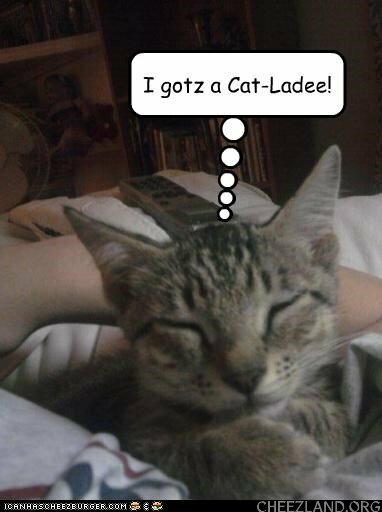 I happee to claym being “cat laydee”, tho I refyoos to be vcalled teh “crayzee” part. Yet. Altho Im not shur – I just tride to type my email address usin lolspeek! !